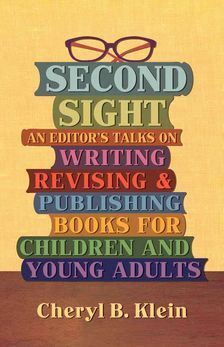 First Novels Club: SECOND SIGHT: The new must-own book on craft. If you've already learned the basics (and then some) of writing philosophy and craft and want that next step up, you know what I'm talking about. This is where SECOND SIGHT comes in. Scholastic super-editor Cheryl Klein* has compiled seven years' worth of her conference talks, blog posts, and web features into one book. As the title implies, the goal of this book is to give you an editor's perspective for analyzing and revising your book. 1. It's an excellent blend of philosophy and technique. 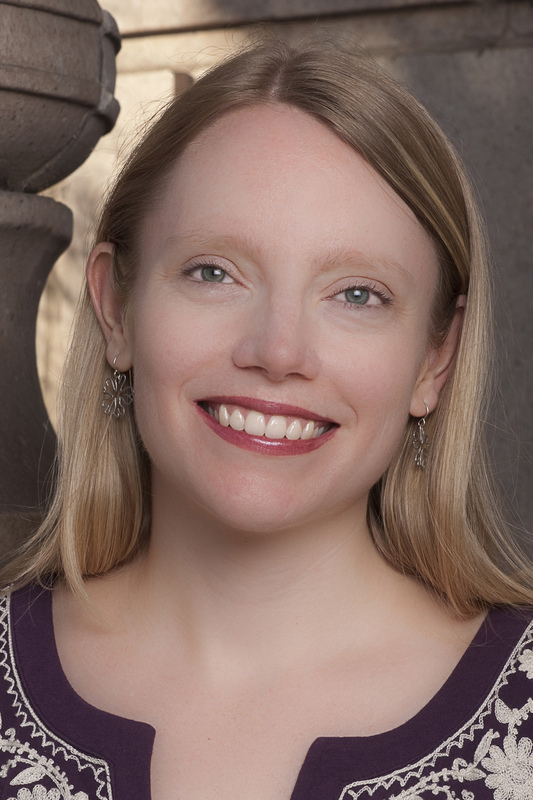 Klein first explains why and how something works (such as voice or plot/character development), then offers concrete advice or worksheets on how to make it shine in your WIP. Nothing makes me snooze more than a lofty book of 500 pages of theory. This is not that book! 3. SECOND SIGHT can be read cover to cover if you choose, but you can also just dive in to a specific section. Klein acknowledges that parts of the book overlap, but I found it helpful. It reinforced how each element of strong writing builds upon the others, and it highlights the primary considerations for revision. And just in case you want a quick refresher, the book ends with "Twenty-Five Revision Techniques." 4. SS offers more than just craft. There are two heavily annotated query letters (one good, one awful), a section titled, "Finding a Publisher and Falling in Love," and one on the author-editor relationship. 5. It's realistic and practical. For writers who want to revise their novels until they're as strong as possible, and who are willing to put in the grunt work to make it happen, SECOND SIGHT has a plethora of exercises, questionnaires, and worksheets to do so. And if you're like me and are picky about those kinds of things, there's a variety -- find what works for you. "I love reading stories, taking them apart and seeing how they work, then putting them back together with each piece polished and gleaming." Her passion for literature shines in SECOND SIGHT. In my initial post title, I described SS as "must-read," but I switched it to "must-own" because it's the type of book you want beside you as you work, so you can thumb through it when the need strikes. Reading it revitalized my progress on my current WIP; specifically, it made me realize I'd begun to stray from the heart of the story and needed to refocus. I can honestly say that the book lives up to its title: I gained a new perspective on the elements that make a strong novel, and my writing (and especially my revision techniques) are better for it. * Ok, technically her title at Arthur A. Levine Books is "senior editor." ** Another awesome book I highly recommend you pre-order, but I'm a wee bit biased. - An excellent, in-depth review of SS. My favorite quote from the review: "No shortcuts are given, no platitudes are offered: writing is hard work, and Klein lays out a series of techniques to produce higher quality work." - Cheryl Klein's website and blog. - Order your copy of SECOND SIGHT today! Great review. My copy is in the mail. I can't wait. And I interviewed Cheryl today on my blog and am giving away a free copy of her book. Feel free to let people know. The contest runs until midnight on 3/19. Always love your posts, Donna. Funny, I've just been having a discussion with a CP about books on writing (which she prefers) versus blogs about writing (which I prefer). And you've managed to combine the two and make me want to buy this book! And how cool that you're a contributor to the 2012 Children's Writer's and Illustrator's Market! YAY!